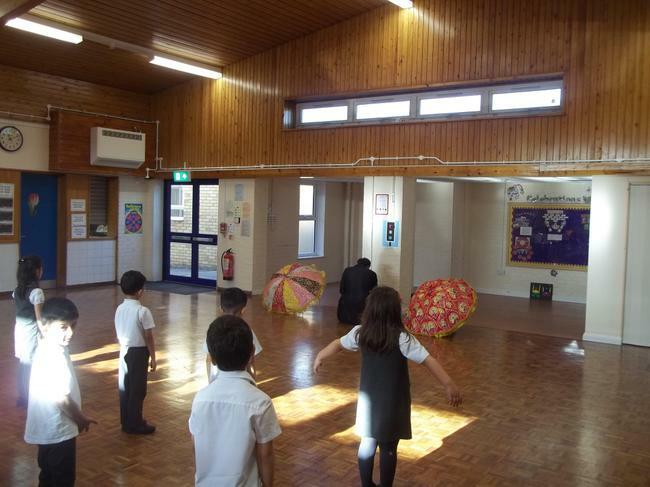 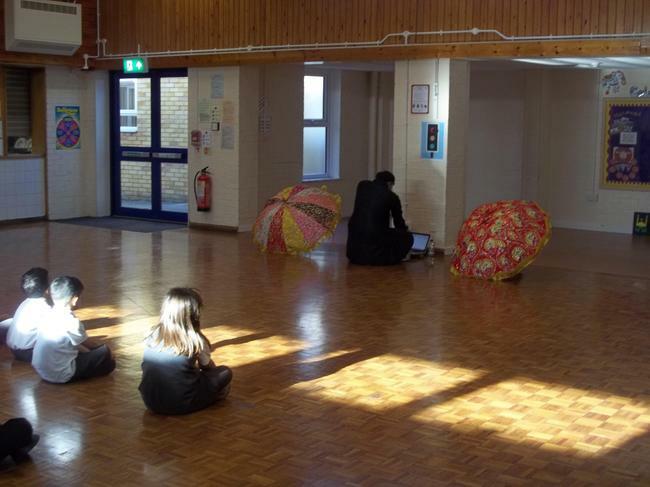 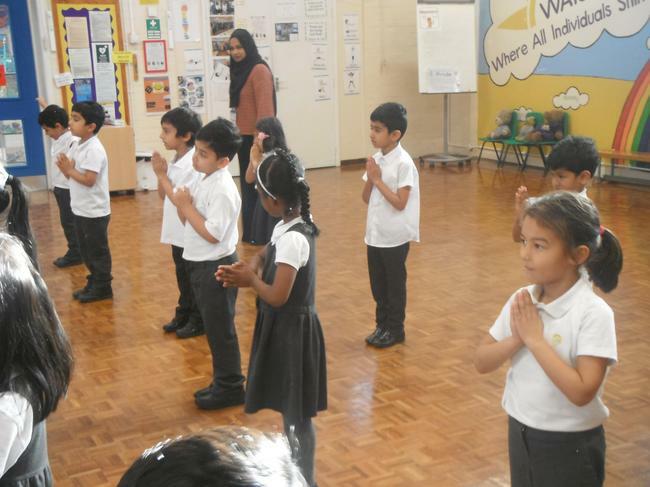 The children love to learn about different cultures, religions and celebrations. 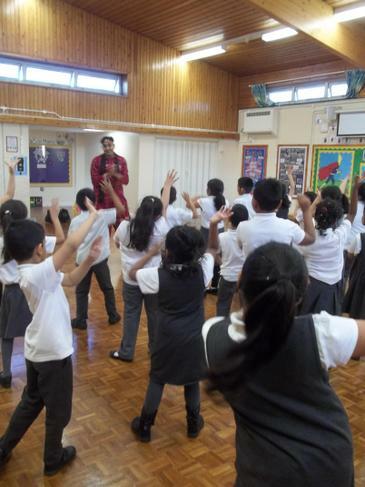 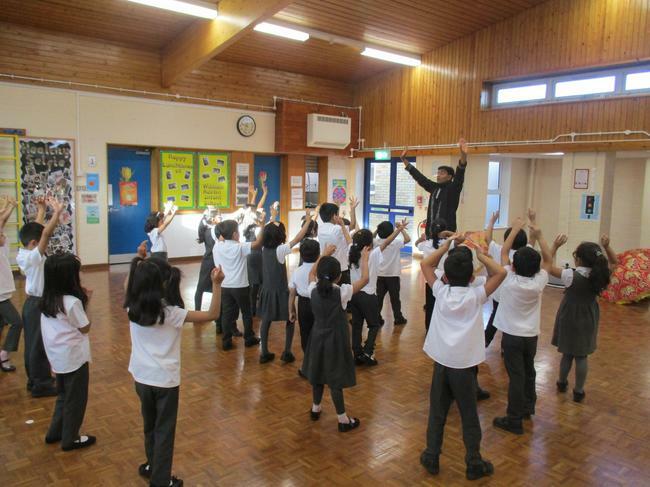 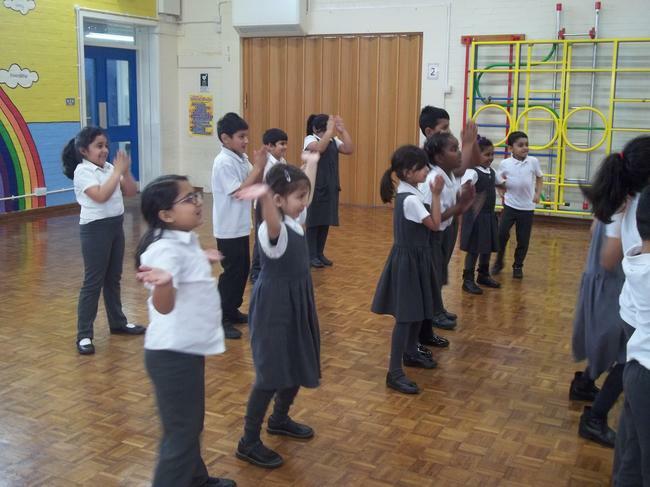 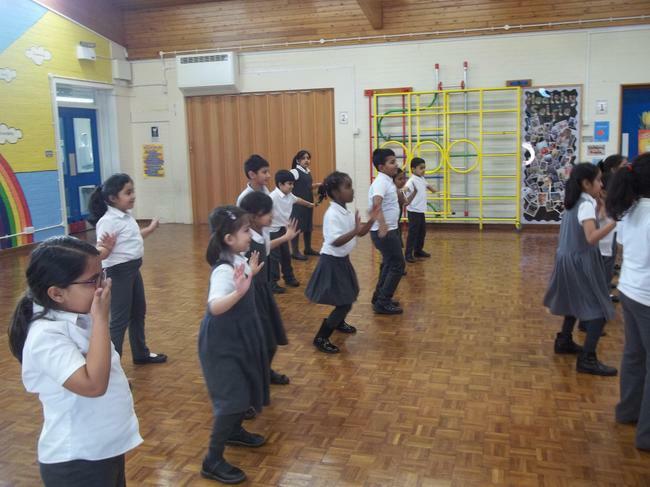 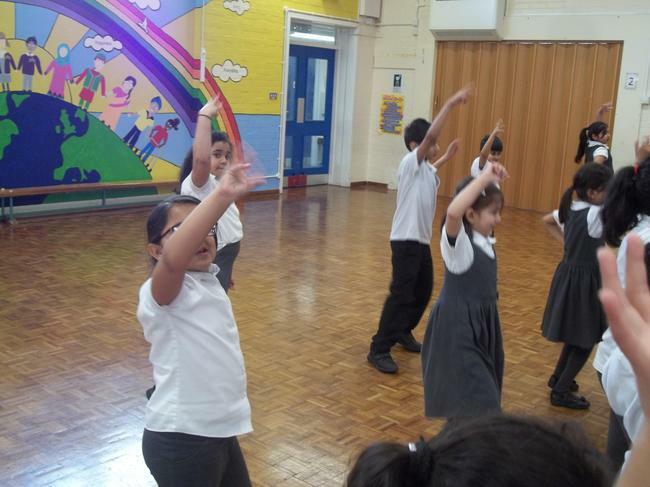 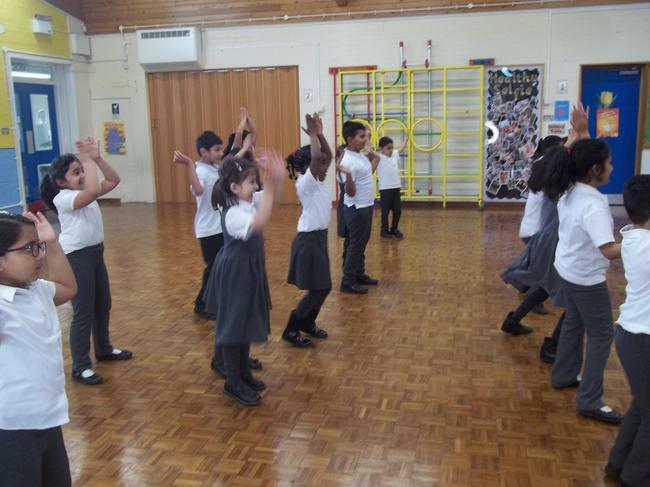 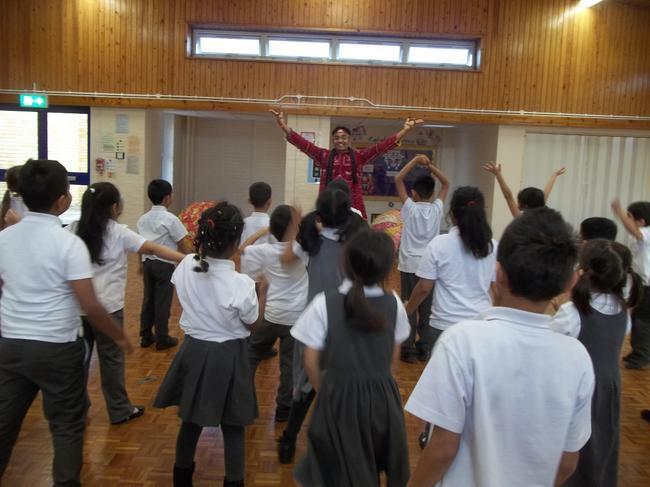 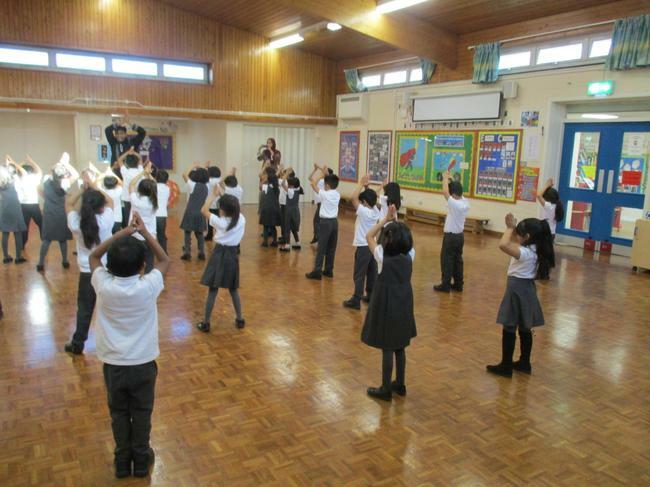 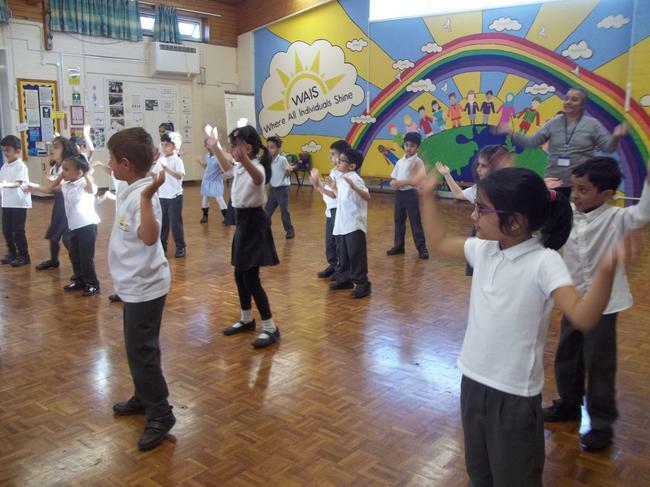 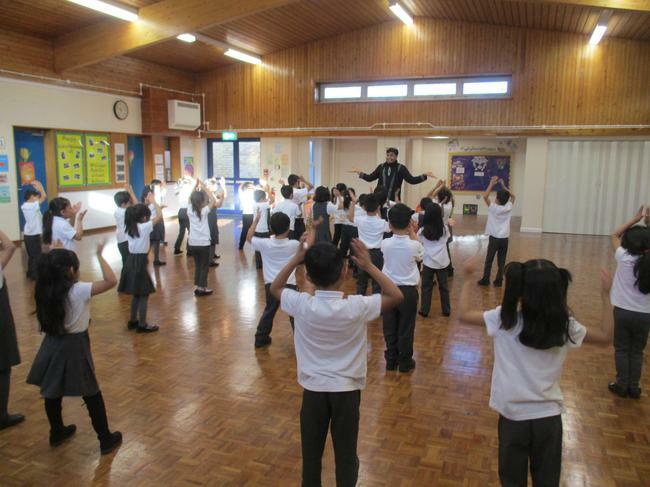 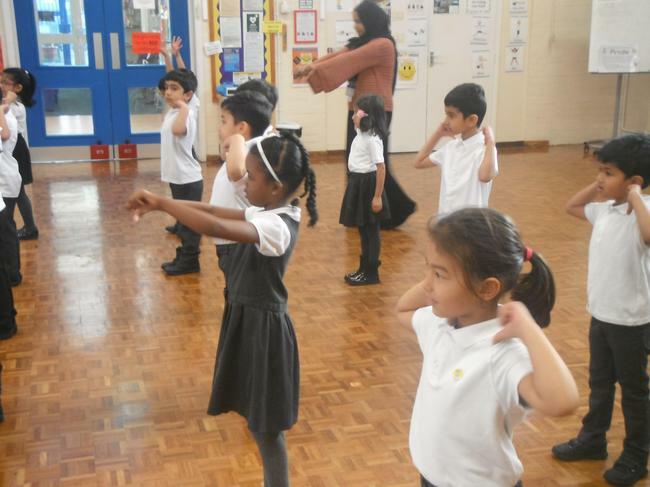 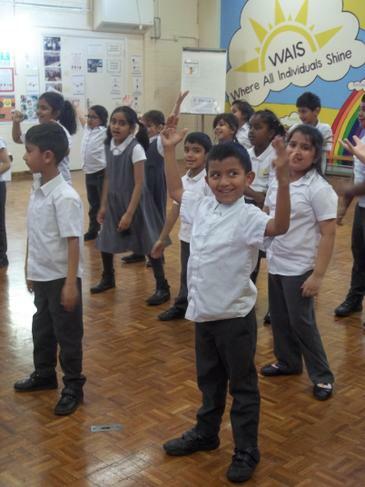 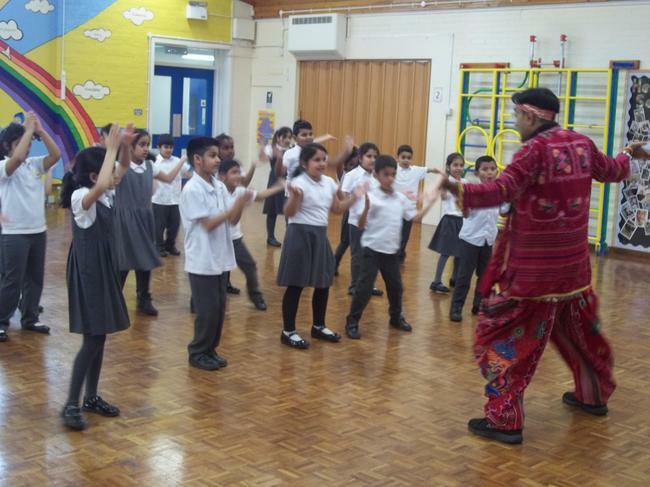 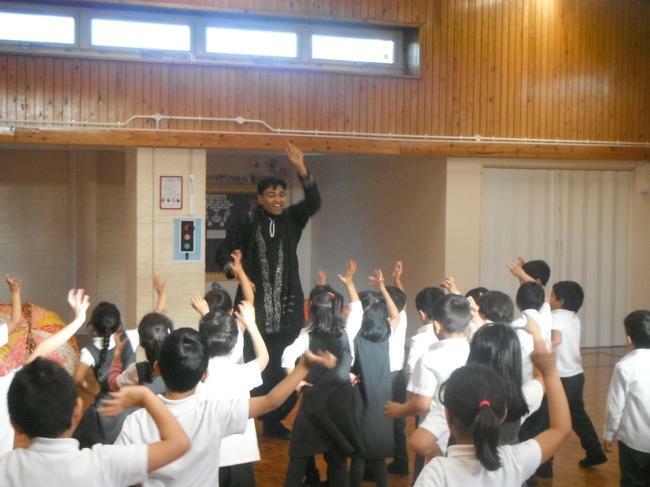 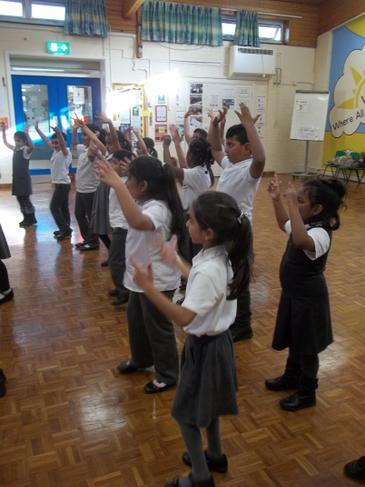 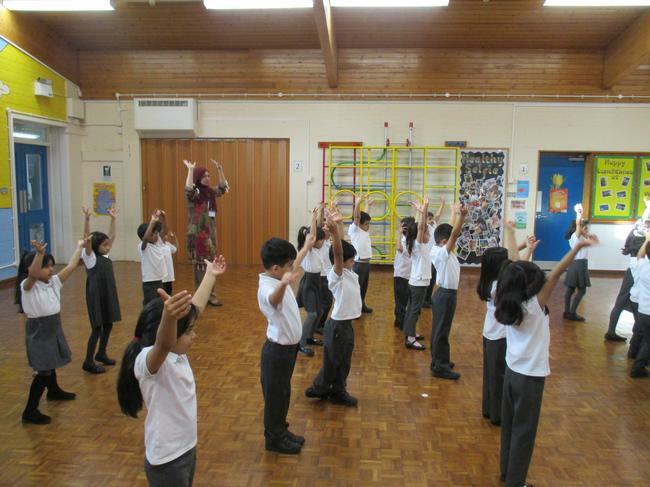 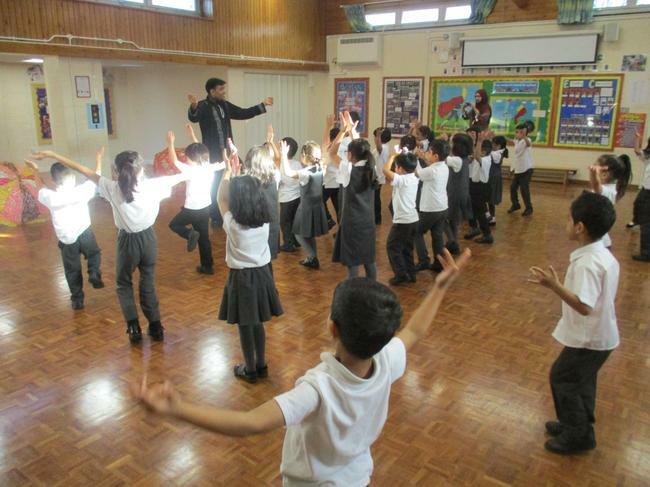 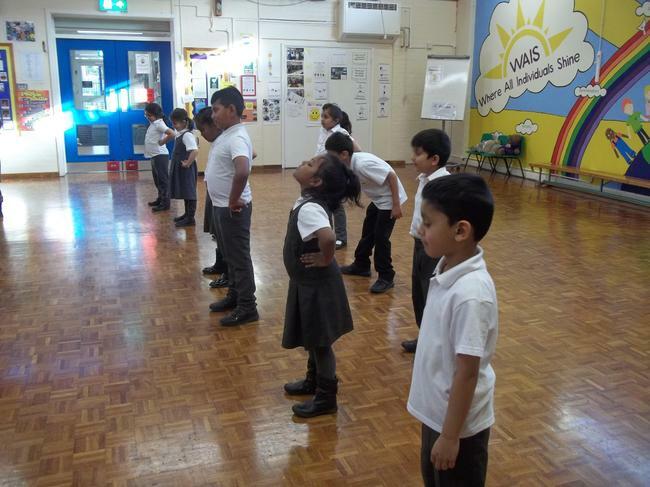 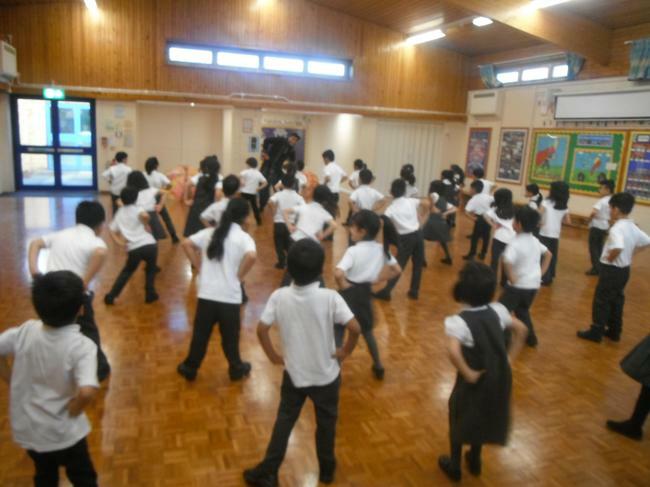 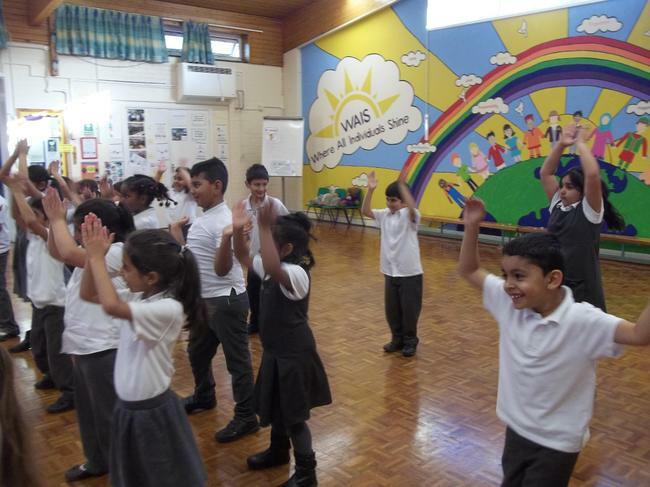 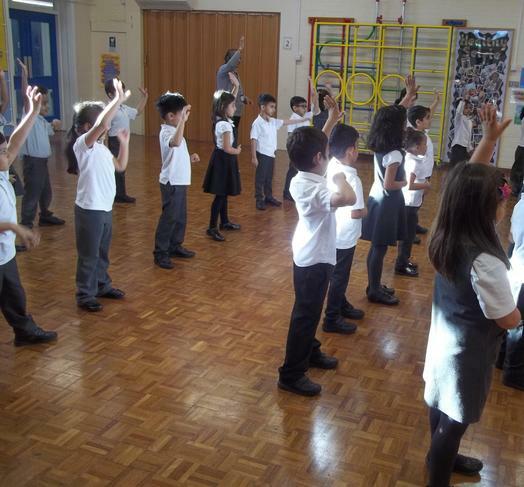 This week the children had the chance to learn some Bollywood dance moves. 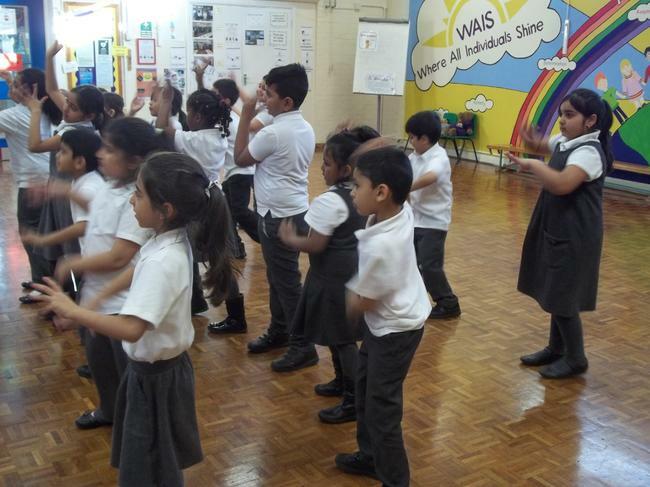 They had a fantastic time dancing to the music. 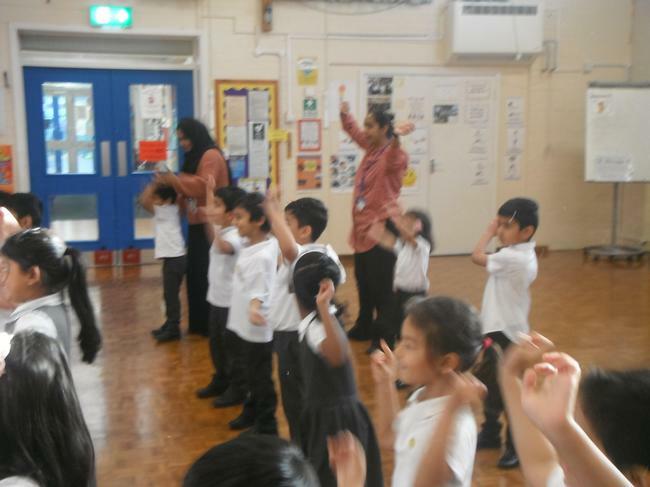 Even the teachers couldn't help but join in.